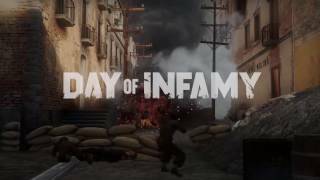 Day of Infamy - Leaves Steam Early Access, Now Available! 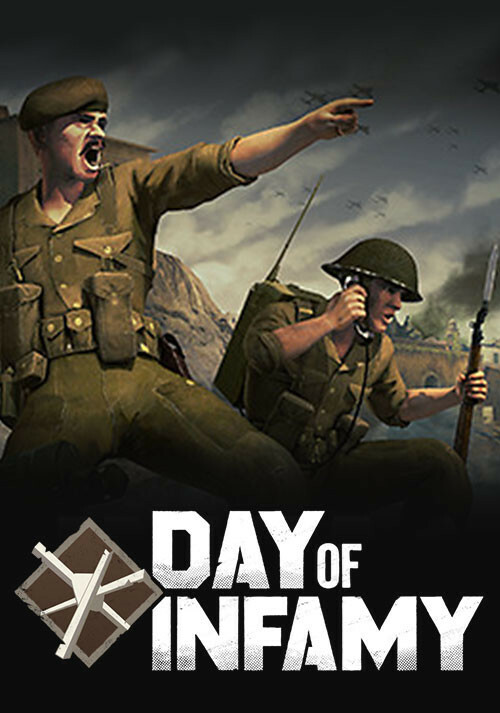 Buy Day of Infamy as a Steam Key. 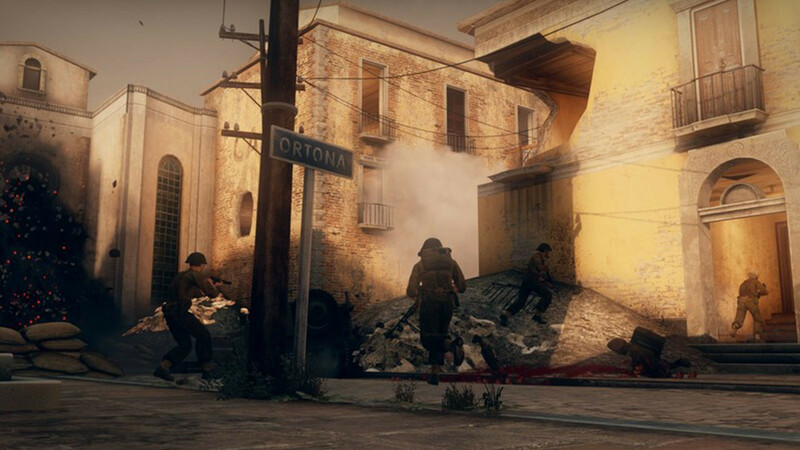 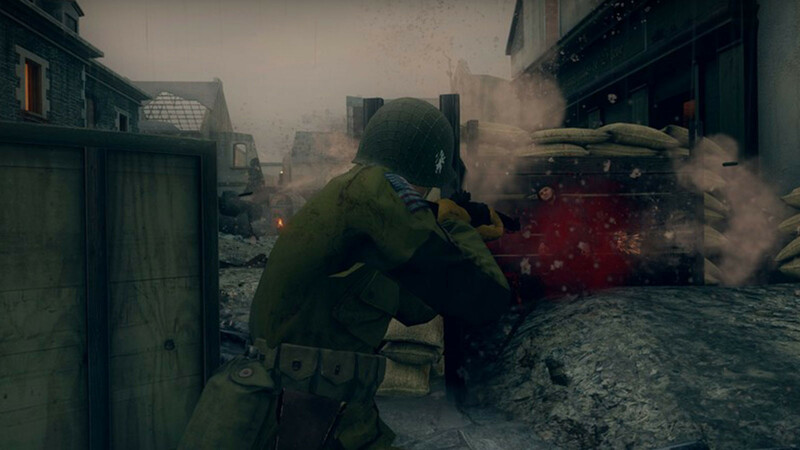 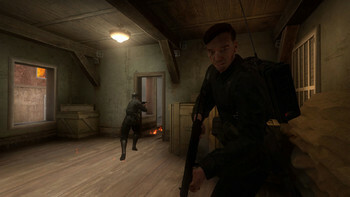 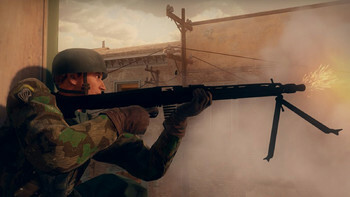 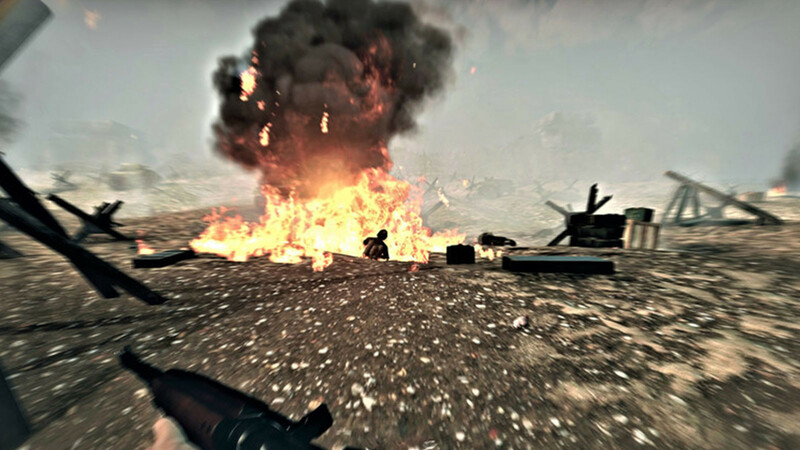 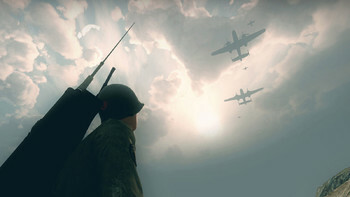 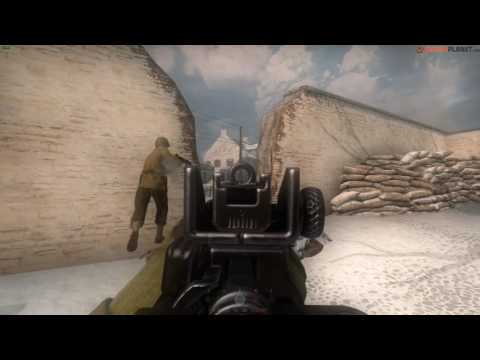 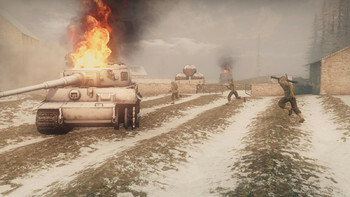 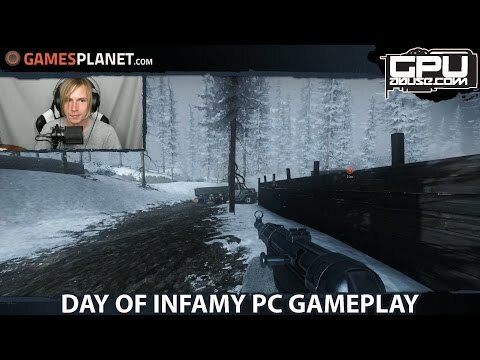 "Day of Infamy is one of those games that will quickly weed out players without the patience or willingness to adapt to its more methodical and strategic approach, creating a small..."
"Day of Infamy is not a game that will tear down the hegemony of Battlefield or Call of Duty, but like other realistic shooter out there, it provides an alternative FPS experience." 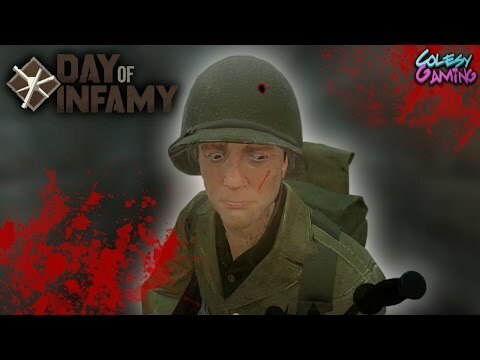 Problems with Day of Infamy? 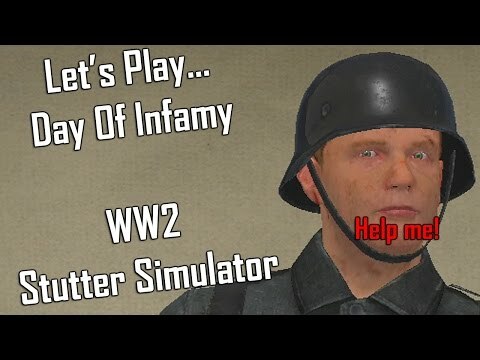 A Plastic Bag ?PLASTICS INFAMOUS DAY OF INFAMY? 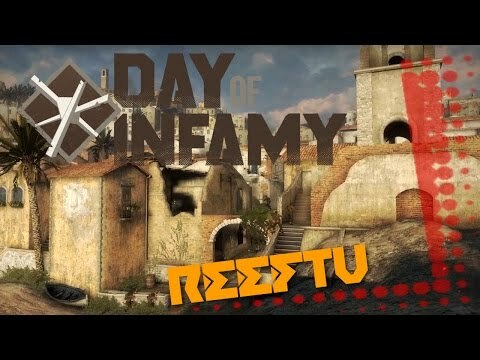 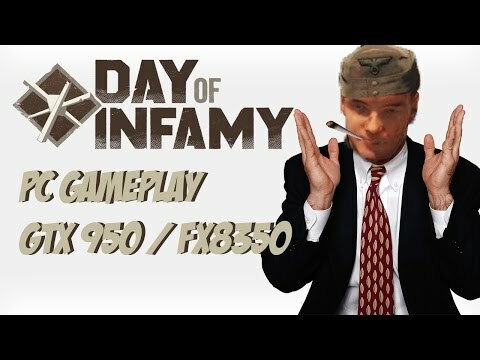 GPUabuse Day of Infamy PC Ultra Gameplay!